at a budget friendly price. 2-year warranty and 3-year ENR-G enhanced warranty. 50-inch Diagonal, 1:1 Aspect Ratio. 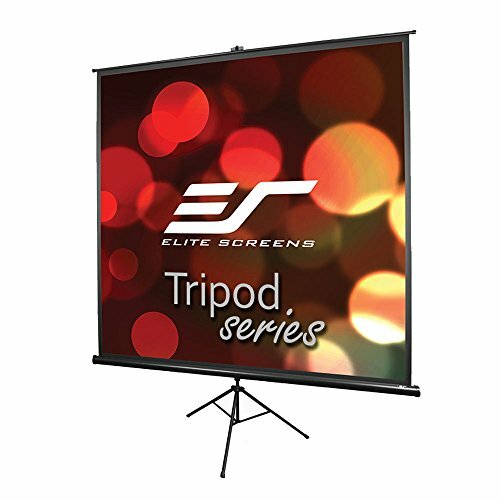 View Size: 35.0" H x 35.0" W. Overall Size: 72.4" H x 40.0" W x 43.3" D. Black Case.